bo-ski.pl is professional skiing and snowboarding equipment rental. Our outlets are located in the vicinity of the biggest ski resorts in Podhale, in Zakopane opposite ski resort Polana Szymoszkowa and in Białka Tatrzańska near the bottom station of the Kotelnica Białczańska lift. We offer skiing and snowboarding equipment of renowned brands. We have been renting branded skiing and snowboarding equipment for several years, we can provide you with all necessary equipment for the entire family, both children and adults. Our staff will help you choose the right equipment both for the weather conditions and your skills to make sure that you have good memories of the time spent on the slope and wish to come skiing again. 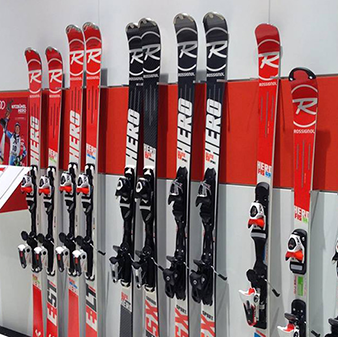 Our rentals offer also professional ski service – we can help prepare your gear for another season fast and efficiently.